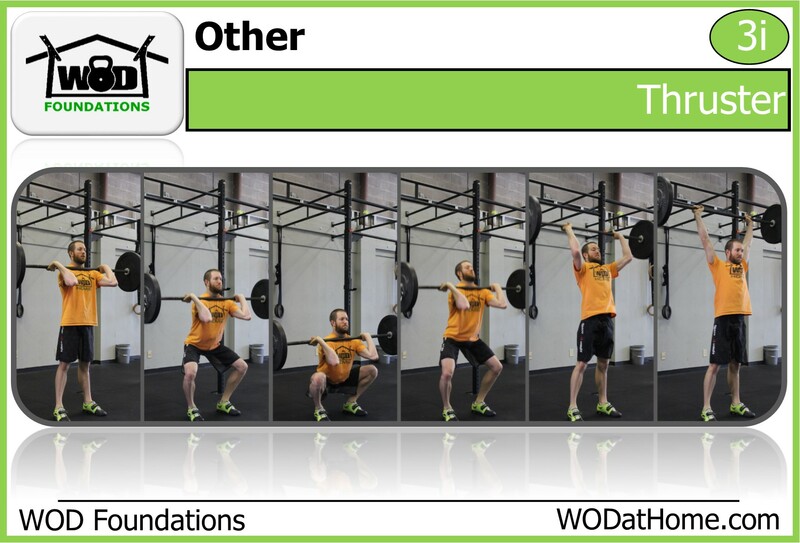 WOD April 9 | WOD at Home | Full WOD programming for the home or garage athlete. 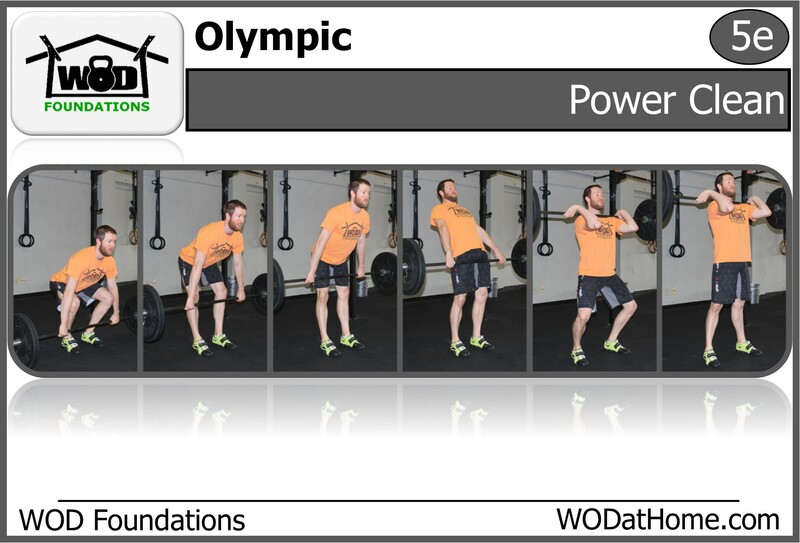 Perform 3 sets resting 2 minutes between each set. 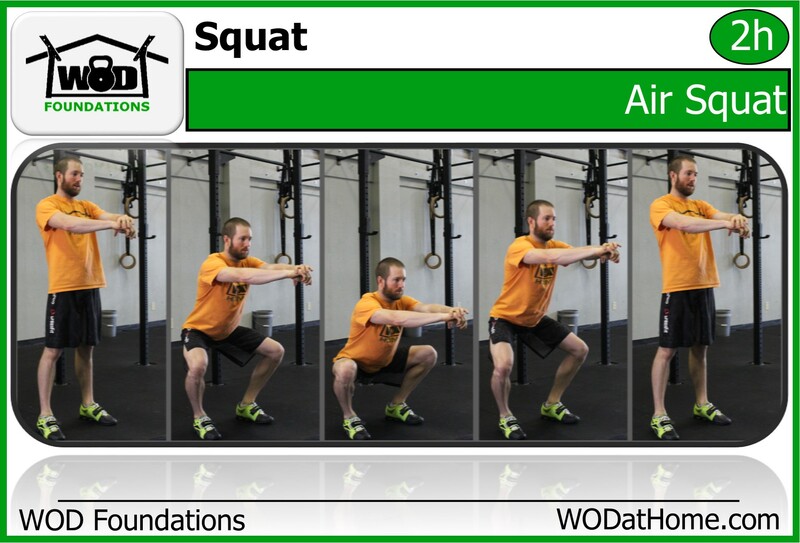 Jump as high as you can on each of the jump squats. 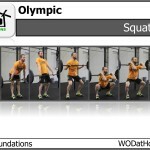 Go as slowly as possible on the wall squats. Set a clock for 12 minutes. 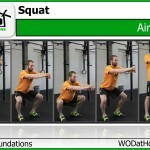 Start the clock and then the “buy-in” for the WOD is 10 squat cleans. 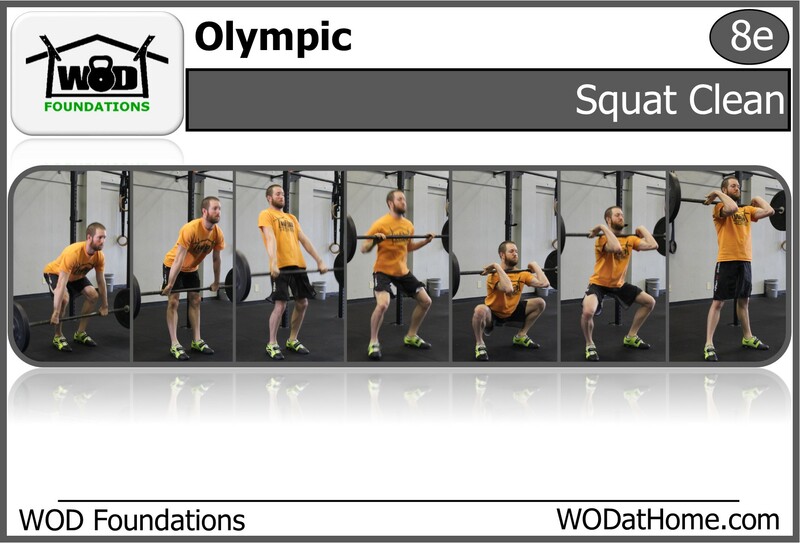 Then with the remaining time in the 12 minutes, you will perform an AMRAP (As Many Reps As Possible) of the other movements. 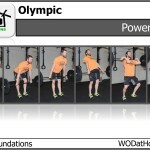 Post your total rounds completed and the last rep completed to comments. 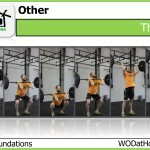 The 10 squat cleans as assumed.